Kristian Dyer – Page 6 – Seeing Red! It has been an interesting week to be a Red Bulls fan! From the joys of watching preseason action live, to the confusion over the mysterious dismissal’s of Assistant Coach Richie Williams and Goalkeeping Coach, Des McAleenan, there has been no shortage of chatter and speculation for the supporters of this club. In order to sort this mess out – and shed some light on the preseason hot stove – Seeing Red! 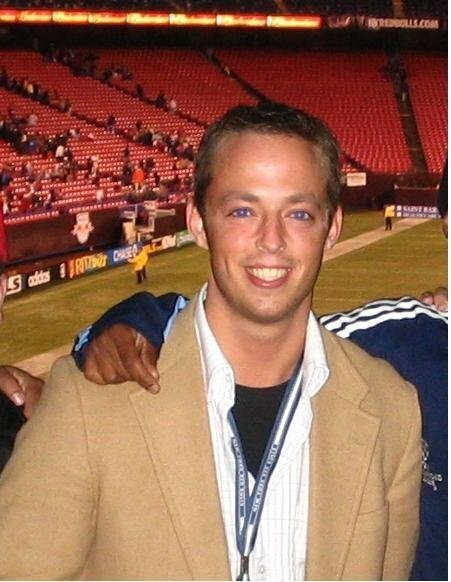 will be welcoming, for the third time on the show, Red Bulls beat reporter and writer for MLSSoccer.com, Mr. Kristian Dyer. Dyer has been blowing up his Twitter with news and notes covering the full spectrum of Red Bull soccer. Got a question for him? Just send us a note to seeingredny@gmail.com. And don’t forget; the best e-mail for the third segment wins a $25 gift certificate to PremSoccerShop in New Jersey. We will be recording Wednesday night, so get your questions in by 8pm the day of! We are hoping for a release late Thursday night. Dave, Nat and Mark break down the Red Bulls’ break down versus the Quakes, talk to Kris Dyer about the match and the season, and answer your emails in the season recap show. The Red Bulls play an uninspiring home draw v. Salt Lake, which Dave and Mark break down before previewing NY’s first trip to PPL Park. The guys chat with beat reporter Kristian Dyer about RBNY’s outlook for the playoffs, and as always, answer your emails.